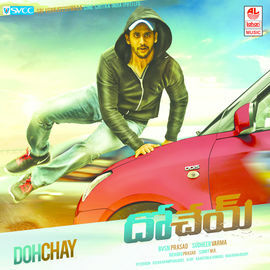 Jaguar is a 2016 kannada Romantic Action film, produced by H.D Kumaraswamy under his banner Channambika Films and directed by Mahadev.Starring Nikhil Gowda, Deepti Sati in the lead roles, while Tamannaah made a debut in Knnada language and will be seen in a special appearance. 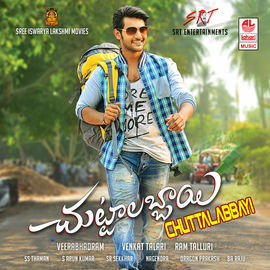 The music was composed by S.Thaman and the fight scenes were choreographed by Ram-Lakshman masters. 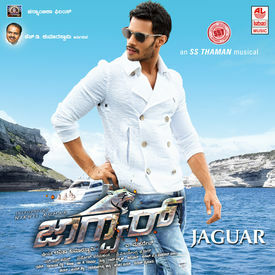 Jaguar is a 2016 kannada Romantic Action film, produced by H.D Kumaraswamy under his banner Channambika Films and directed by Mahadev.Starring Nikhil Gowda, Deepti Sati in the lead roles, while Tamannaah made a debut in Knnada language and will be seen in a special appearance. 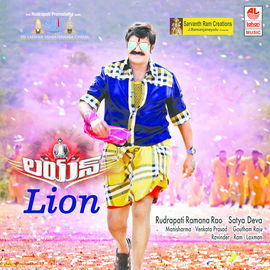 The music was composed by S.Thaman and the fight scenes were choreographed by Ram-Lakshman masters.